Now that December is officially upon us, I’ve broken the seal on holiday decorating. Or should I say un-decorating. While I’ll never forsake a Christmas tree, there’s something I love about a truly minimal nod to the holiday season. 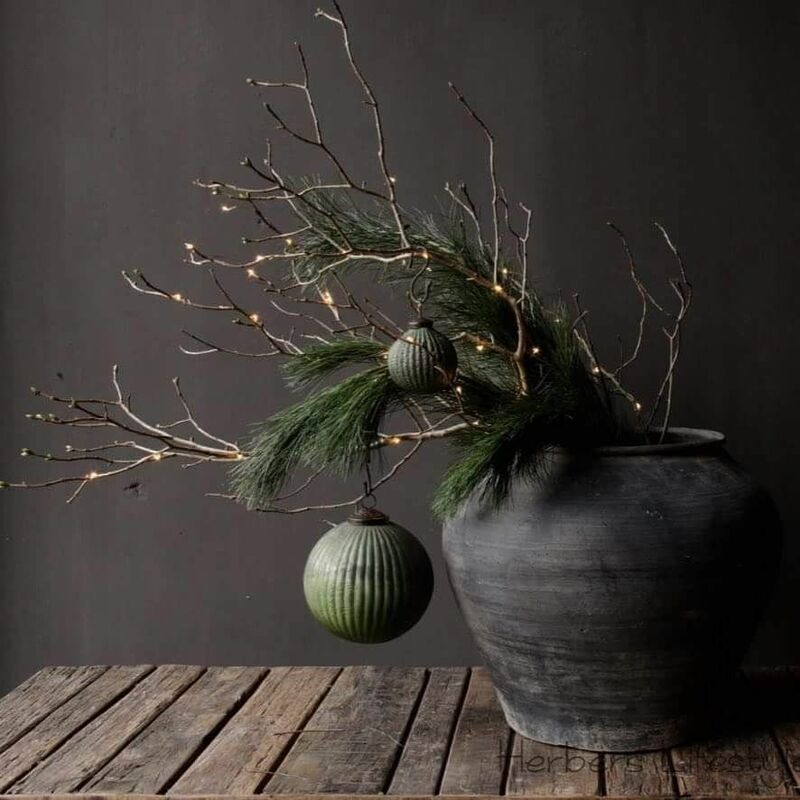 I’ve gone maximalist with my holiday decorating in the past with garlands, wreaths and flourishes a-plenty, but this year I’m going for an elegant, subtle, yet still festive, demarcation of the season. I think #thisoldvictorian calls for a significant level of restraint. The secret is an extremely light hand. A cutting of pine here. A smattering of ornamentation there. Nothing to bright or ostentatious. This year I’m actually shirking all sparkle (save the tree) in favor of matte objects that hint at the holiday – rather than scream festive at the top of their lungs. Obviously a soothing neutral color palette is also a must. And candles. Candles everywhere. I’m still debating the placement of a modern wreath and will maybe even consider adding one garland (in a dramatic, unexpected location – stay tuned), albeit a minimal one. I have added many a gorgeous “holiday decorating” piece to my cart this weekend, so I thought I’d share my favorites with you. You’ll note there’s no color and hardly any sparkle in sight. But I’m loving it.